Honor V20 - Close To Reality! Chinese Hero Honor revealed that V20 is in the pipeline and this phone is going to be a bigger rival of Samsung in the Pakistani and Chinese market. So if you think that this new phone dubbed Honor V20 is a worthy one then you can buy this phone in your nearest markets in few days. But before you made the decision lets take a look at specifications of Honor's V20 that what this phone can do. So lets start with the display of this phone which is made up of IPS panels that make the things looks brighter and attractive. 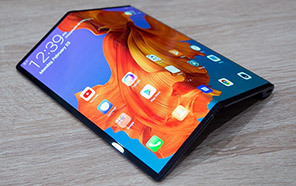 5.8 inch screen of V20 is better in each an every aspect and it seems that Notch is still used as the savior of the selfie camera along with the sensors necessary. 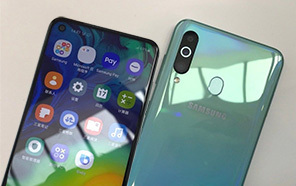 After taking a look at Honor V20's display characteristics now it is time to sneak a peak from under the hood that what this phone is hiding inside. 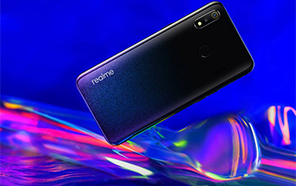 On top of list you will get Kirin 980 chipset and on top of chipset you will get processor of V20 which is consist of an octa core processor with super fast clock speed. Along with the processor its Turbo GPU is attached which is going to boost the gaming speed of V20. 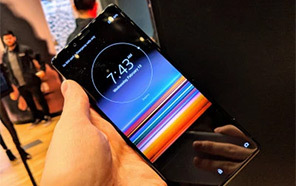 If we talk about the RAM of this phone then it is 4 GB of RAM capable to run different apps at the same time while you can easily play games without slowing V20 by Honor. 64 GB storage is located on the board which has support of an SD card too which is going to expand the storage of up to 256 GB via second SIN slot. Honor V20 has packed a triple camera for its back which is consist of main 24 MP lens accompanied with a pair of 16 MP lenses. 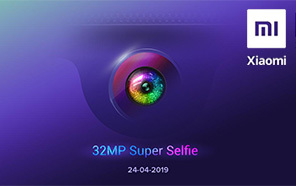 On the front side 24 MP lens is used that make Honor latest V20 capable to capture vivid pictures to impress others all across your social websites. If you think that how you can use the social websites then Honor has planted a LTE chipset inside the new V20 which will provide you strong internet speed without problem. Disclaimer. Honor V20 price in Pakistan is updated daily from the price list provided by local shops and dealers but we can not guarantee that the information / price / V20 Prices on this page is 100% correct (Human error is possible), always visit your local shop for exact cell phone cost & rate. 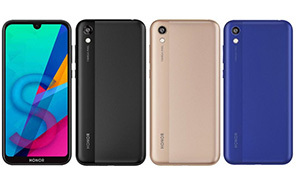 Honor V20 price Pakistan. Honor is really a brand for brave peoples because this brand has made me feel special. Just keep making such great device. 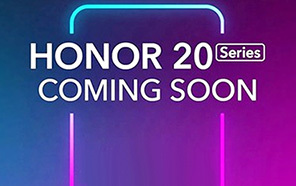 The latest price of Honor V20 in Pakistan was updated from the list provided by Honor's official dealers and warranty providers. The best price of Honor V20 is Rs. 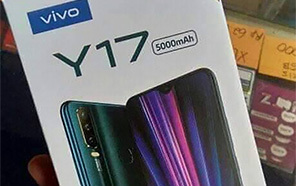 Coming Soon in Pakistan in official warranty ( without discount ), while the without warranty Grey market cost of V20 Honor is N/A. The price stated above is valid all over Pakistan including Karachi, Lahore, Islamabad, Peshawar, Quetta and Muzaffarabad. Slight deviations are expected, always visit your local shop to verify V20 specs and for exact local prices. 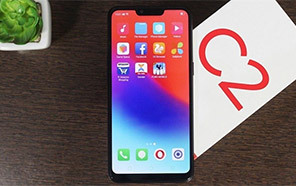 Honor V20 Price in Pakistan is Rs. Coming Soon as of Sun 21/04/2019.